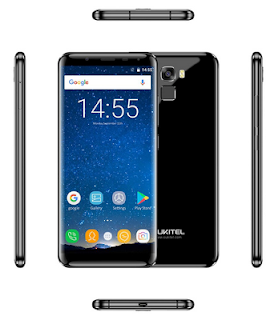 18:9 Display is becoming the trend in smartphone companies, as it tends to be the thing for the bigger brands , but Oukitel and other brands has been giving us the privilege even with our little money , recently the Oukitel C8 that has the 18:9 display and goes for N21,315 was launched for people with low budget . Now the Oukitel K5000 is a Full HD smartphone with amazing 18:9 infinity display ,it's a 5.7 inch screen and has a 5000mAh battery capacity with fast charge. You don't approve my comments no need to be on your blog. I do approve your comments , only that most of your comments are like spam , irrelevant to the particular post , so i don't approve those type , the rest that are related and good i do approve them .